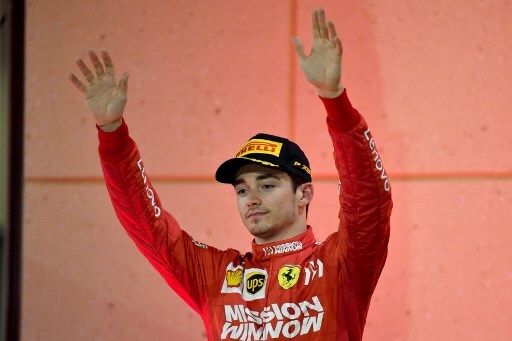 The supremely talented 21-year-old upstaged five-time world champion Lewis Hamilton in Bahrain but ultimately limped home third when his Ferrari lost power with 10 laps left. She’s been in stunning form. The gifted 21-year-old pivot also doesn’t mind being a sponge in acting as Handre Pollard’s understudy for the Bulls. It’s been, erm, quite a ride. Rory McIlroy has a dream as Tiger Woods lurks.